Are these 3 Greek islands the most beautiful in the world? 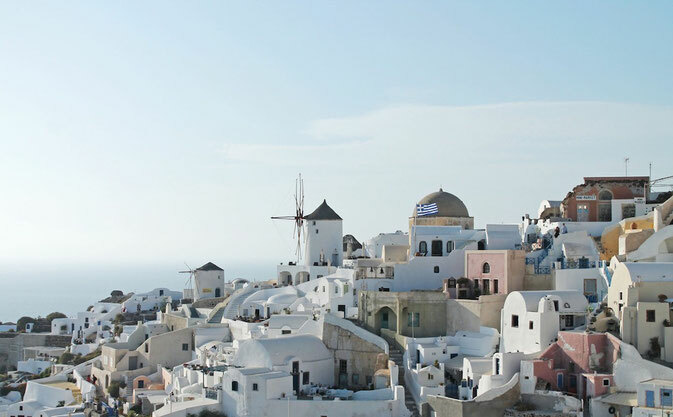 Greek islands are no doubt popping up all over your Instagram, Pinterest and Facebook. And can you blame those lucky people that are posting them? I would be too (and I did when I went to Skiathos) if I was on one of those greek holidays right now. 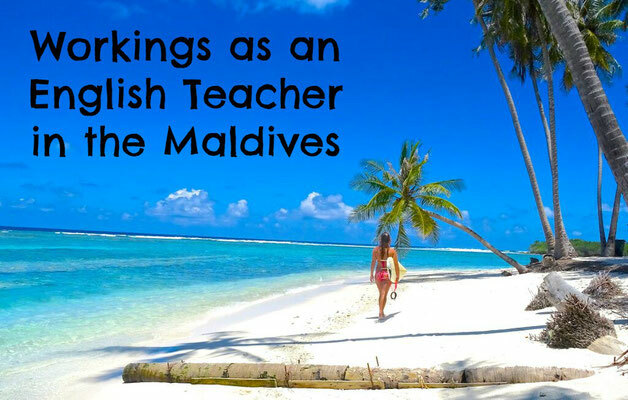 But do you actually know anything about these beautiful islands, can you even remember their names? Here are my top 3 favourite greek islands that you need to be adding to your bucket list NOW. Are these the best islands in Greece? The picture postcard island, one of the Cyclades islands in the Aegean Sea ,has been seen on just about every travel magazine and website. 200 km (120 mi) southeast of Greece's mainland Santorini is an island dreams are made. Most girls have already got this on their list of wedding venues, and most guys have envisioned himself sailing a boat on the glass-like waters. This Greek island is as close to perfection as you can get. How to get there: Arrive at the airport in Athens then take the ferry to Santorini from either the port of Pireaus or Rafina. To go to Pireaus, you can take the X96 bus which departs every 20-40min from the airport. Allow about 60-90 minutes for the trip to the port. Milos Island lies halfway between Athens and Crete and is known as "the island of colors" thanks to its volcanic origin. 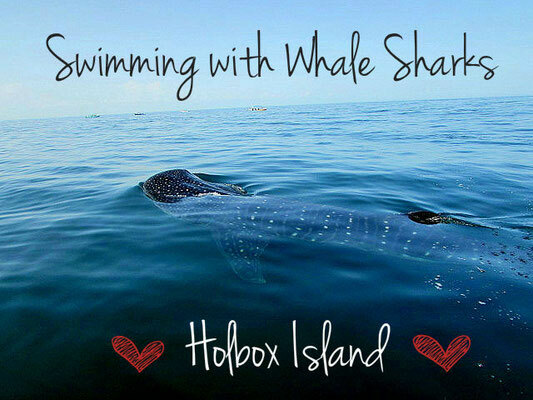 Offering beaches and waters with unique colorful beauty has seen this small island increase in popularity between twenty-sometimes and families looking to escape the daily grind. It’s 58 square miles, so a bit bigger than Mykonos or Santorini, though much of the island is quite hilly and some places are off limits to rental cars and buggies meaning quad bikes are the way forward here!! 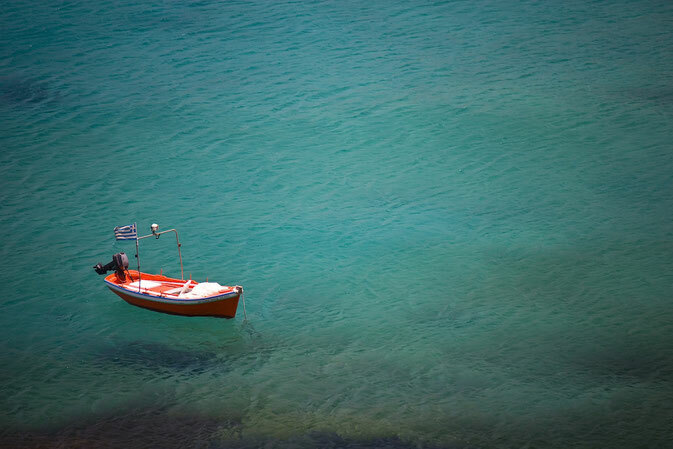 How to get there: From Athens airport, you have the option of a flying or a catching a ferry to Milos. Olympic Air operates two return flights daily, from Athens International Airport. The flight takes 30 minutes and costs about 65 euro, one-way. This is the island for the love birds amongst you. This off-the-beaten-path destination together with Sikinos, Ios, Anafi and Santorini, Folegandros forms the southern part of the Cyclades. 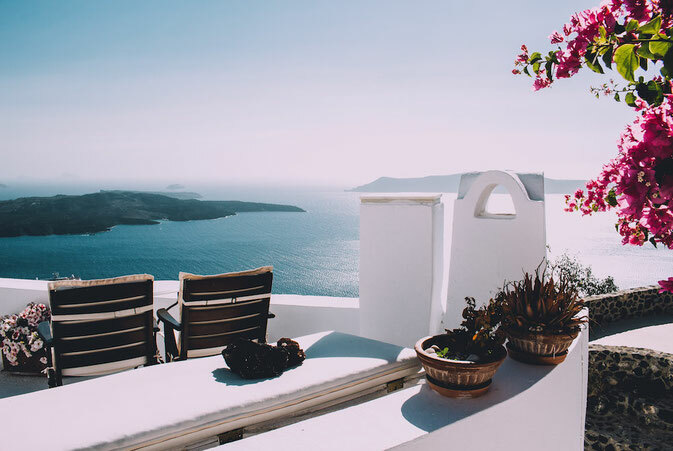 With white houses perched among mountains and crystal clear waters here you will find the perfect small luxury hotels in Greece to get away with your loved one. 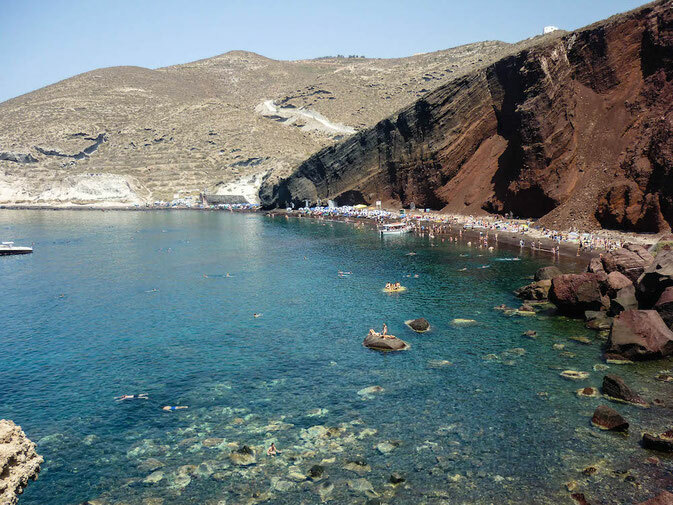 How to get there:It is easy to travel to Folegandros by ferry from the port of Piraeus, in Athens. There are ferries to Folegandros 4-5 times per week from Athens. These ferries also connect Folegandros with other islands, such as Milos, Ios, Sikinos, Santorini and others.